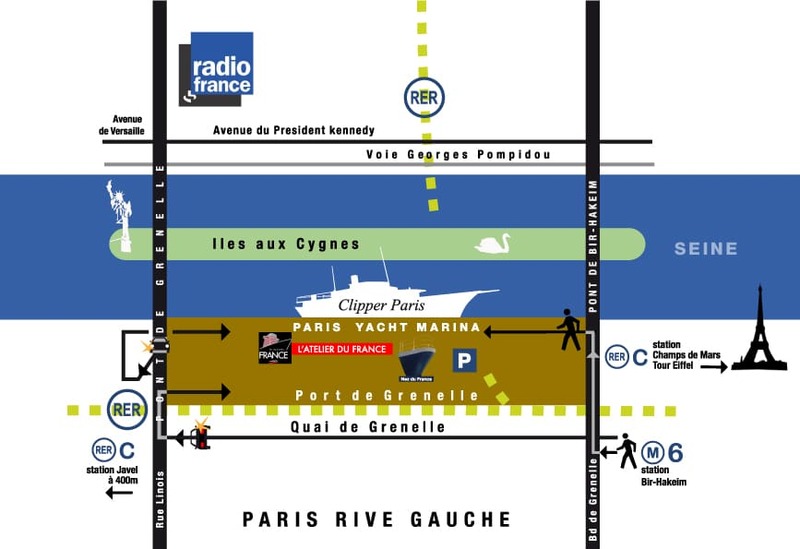 Surprise your guests by inviting them on board the Clipper Paris and give them the experience of a lifetime on the Seine. 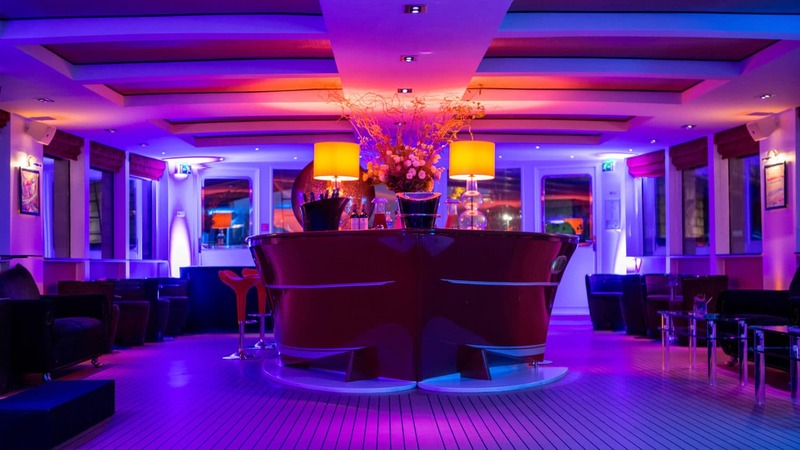 This super-yacht is an outstanding vessel, designed in the style of a classic yacht and offering an original and enticing way to host an event in Paris. In addition to an elegant and slender design, the yacht's greatest feature is its lounge-style interior: sofas, armchairs and coffee tables give it a warm, refined atmosphere. In this luxurious, cosy ambiance, your guests are free to move around the lounge and mingle at their own pace. 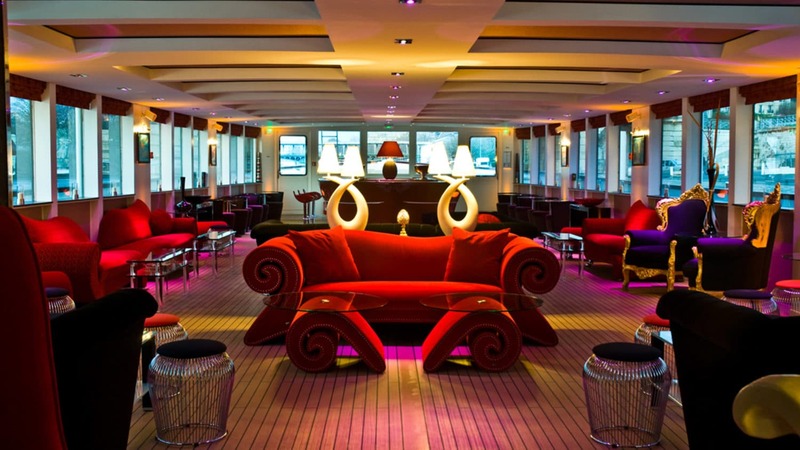 A unique bar in the shape of a ship's bow is a meeting point for guests to chat and dance by the water's edge. With its 200 m2 lounge and magnificent 170 m2 upper deck, the Clipper Paris can accommodate 150 people, providing the utmost in comfort. However, it's also well suited to smaller groups (from about thirty people). We offer a yacht charter service for lunch, dinner, or for the whole day. 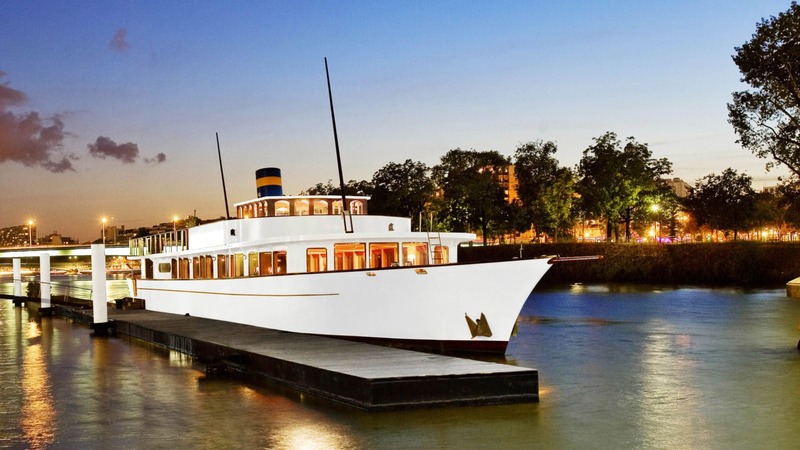 We also offer custom cruises that can last as long as your event requires, sailing from the Port de Grenelle to the Louvre, the François Mitterand library, or even downstream from Paris to the Saint Cloud Park and Seguin Island. 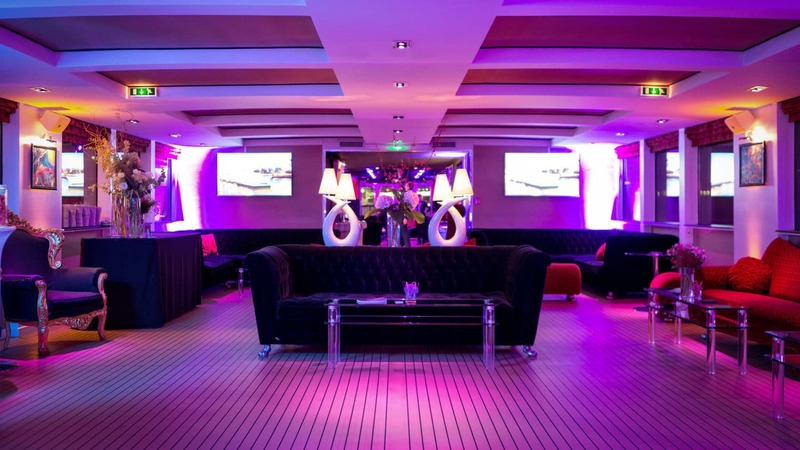 Whether for a birthday, wedding, corporate evening event, gala evening, breakfast, or workshop, our Clipper Paris yacht charter service will suit any kind of event. 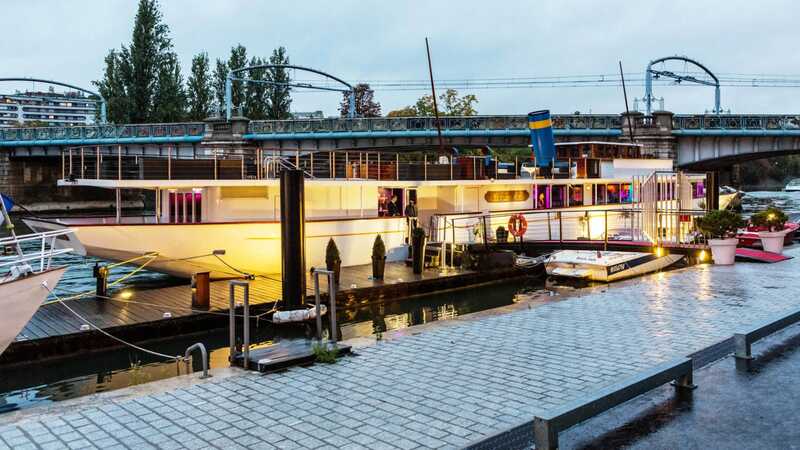 The Clipper Paris provides new inspiration for hosting events on the Seine. 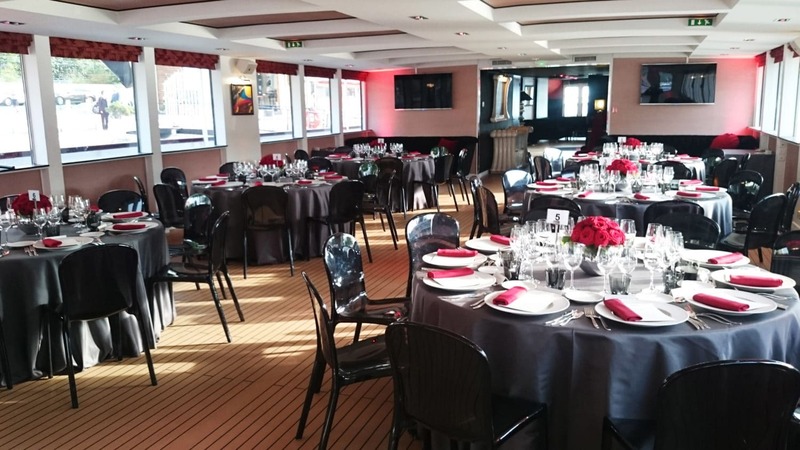 Hosting convivial reception events on board the boat, which benefits from a lounge set-up, is enhanced by our truly creative catering solutions. Our menus are in the form of cocktail dinners, prepared by our catering teams. 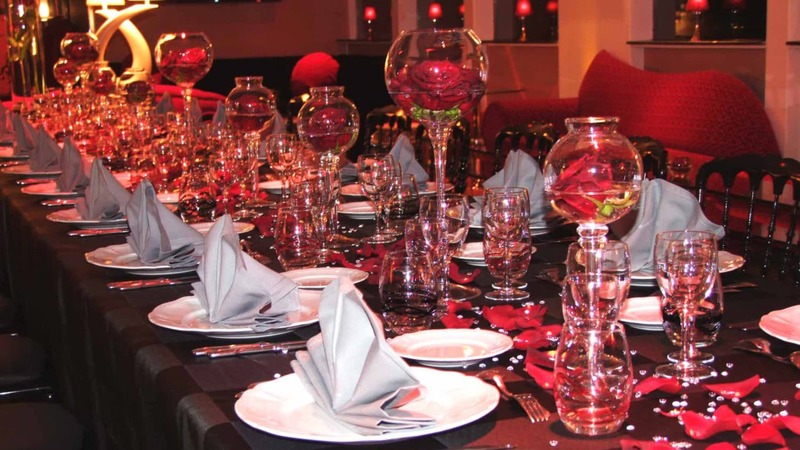 We guarantee a cuisine of amazing quality while preserving the spirit of the venue. The team of chefs assisted by waiting staff provide an elegant and discreet service, moving amongst guests with tasty and delicate dishes. This appealing method means your guests can come and go as they please inside the boat or on the upper deck, depending on who they know and the ambience that attracts them. The Clipper Paris offers an imaginative cuisine and an exclusive level of service that will awaken your taste buds by the water's edge. Any other caterer of your choice is welcome.